Ask A Chinook Gate MARKET EXPERT! DESCRIPTION The stunning Carlisle II built by award-winning Brookfield Residential offers everything included in a 'move-up' home except the price! This home features an open-concept main level that includes two separate living spaces in addition to a full dining area and kitchen complete with oversized island. Upon entering the home there is a large flex space that is perfect for a home office, children's play area, or additional seating area. The large kitchen overlooks the dining area and has additional seating for 4 at the island. A large living area spans the back of the home and is surrounded by windows overlooking the backyard. The upper level is complete with a large master with private ensuite in addition to 2 more bedrooms, a full bathroom, upper floor laundry and a large bonus room. The basement could easily be home to another bedroom and rec area if desired. 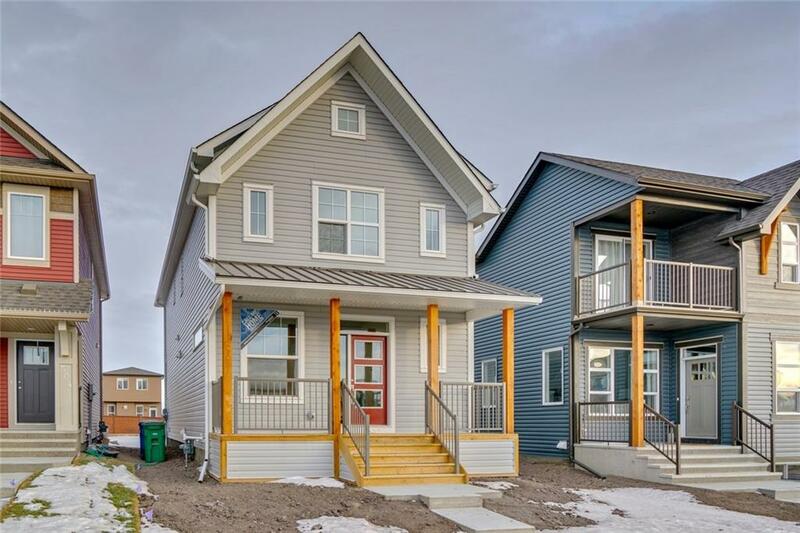 Legal fees & Alberta New Home Warranty included. Home for sale at 298 Chinook Gate Cl Airdrie, Alberts T4B 4V4. 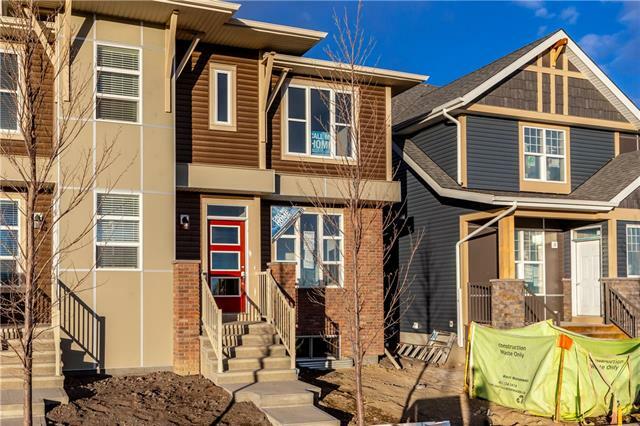 Description: The home at 298 Chinook Gate Cl Airdrie, Alberta T4B 4V4 with the MLS® Number C4219830 is currently listed at $390,788.